Bad air quality while you’re driving around Hufsmith is nothing to sneeze at. But seriously, more and more vehicles these days come equipped with a cabin air filter. Since they’re fairly new on the scene, a lot of folks don’t know about them yet. The filter is usually either under the hood or under the dashboard. Some are a little tricky to get to, so you’ll want to have your Spring TX service center, C&A Transmission & Auto Repair, take care of replacing them. The serpentine belt tensioner applies pressure to the serpentine belt, maintaining best tension to drive the accessories like the alternator and A/C compressor. The service life of the belt tensioner is the same as the belt itself, so they should always be replaced together. A worn tensioner inhibits the accessories from spinning properly, leading to premature wear and noise. Your vehicle manufacturer has a recommended mileage interval for serpentine belt replacement. A complete accessory drive system service replaces the serpentine belt, the belt tensioner and any idler pulleys your automobile might have. Your personable C&A Transmission & Auto Repair technician can survey your system and let you know if it’s time for a replacement. Today we want to talk to Spring auto owners about timing belts. 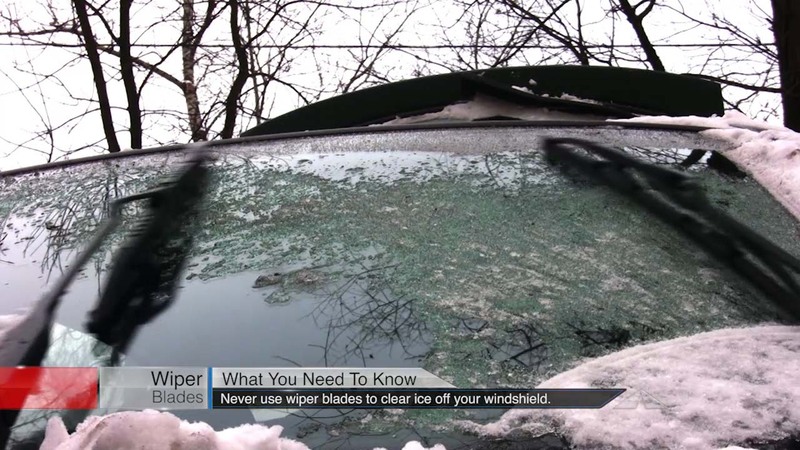 They’re something that many Spring drivers don’t know much about and yet your vehicle won’t run if it’s broken – and it could cause many thousands of dollars damage if it does break. A broken timing belt is usually a tale of woe. Even though timing belt replacement is scheduled in the owner’s manual, it’s not the kind of thing that most Houston car owners remember because it’s not well understood. Let’s review what a timing belt does. As most Spring car owners know, the engine’s power is generated in the cylinders. A piston rides up and down in the cylinder. During the first down stroke, an intake valve at the top of the cylinder opens and air and fuel is drawn into the cylinder. Then the piston returns to the top, compressing the fuel and air mix. At the top, the spark plug fires, igniting the fuel pushing the piston down in the power stroke. As the piston once again returns up in the final stroke of the cycle, an exhaust valve opens at the top of the cylinder and the exhaust is pushed out. 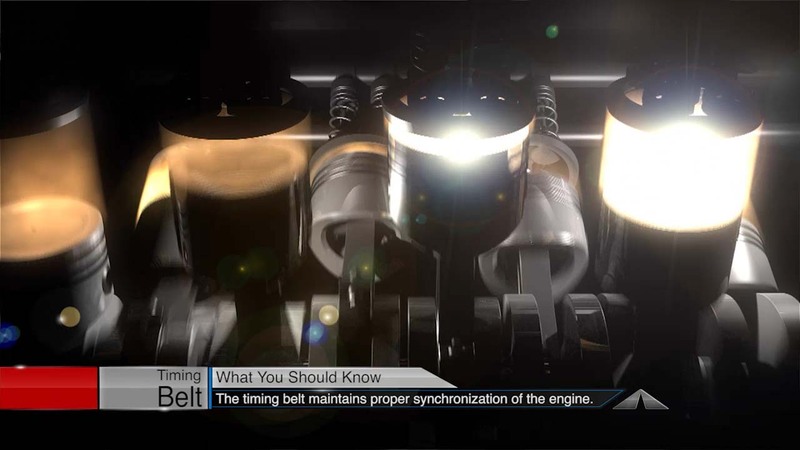 The timing belt is what coordinates the opening and closing of the intake and exhaust valves. It’s called a timing belt because the valves have to open and close at just the right time. Now, not all Hufsmith and Spring vehicles have timing belts. Some have timing chains. Like the name implies, they use a chain rather than a belt to perform the function. It used to be that most engines used timing chains, which are extremely durable. The leading manufacturers started using belts rather than chains to save money in the manufacturing process. So now Spring auto owners and C&A Transmission & Auto Repair service advisors are left with a component that can break. They sort of shifted the problem to us. There are two broad categories of auto manufacturer engine design: interference and non-interference. If the timing belt on a non-interference engine breaks, the engine simply stops running. That could be very dangerous for car owners depending on where they are at the time, but it causes no internal engine damage. Interference family car engines, on the other hand, will get real messed up when the timing belt breaks, because the valves will actually fall down into the path of the pistons. Things get chewed up when that happens and it’ll cost a chunk of income to repair the family car engine. So, what are the warning signs? Unfortunately, there really aren’t any. There aren’t tell-tale sounds. In some vehicles, a technician from C&A Transmission & Auto Repair may be able to see part of the belt for a visual inspection, but many have a cover that’s in the way. The reality is that if the belt slips even one notch, it might as well be broken for all the pricey damage it’ll cause. There’s no middle ground. So how can we avoid these problems? Simply replace the timing belt when your owner’s manual calls for it. It can be 60,000 miles; it might be 90,000 or 100,000 miles. The point is, if you have 60,000 or more miles, ask your C&A Transmission & Auto Repair service advisor right away if your auto maker requires a timing belt replacement. Sometimes Spring drivers can go quite a while without a failure, but we’ve seen them happen within a couple of oil changes of being due. It’s not worth the risk. What does it cost to replace a timing belt in Spring or Tomball? Well, that really depends on what kind of car you have. I can tell you that it’s usually not very easy to get to the timing belt – you often have to remove some accessories to get at it. It isn’t a cheap procedure, but it’s a fraction of what it could cost to repair the expensive damage caused by a failure. At C&A Transmission & Auto Repair in Spring we’re all about trying to prevent pricey repairs, keeping you and your passengers safe and increasing your driving enjoyment. Thanks to AutoNetTV for their great auto video tips. There’s not much we can do about the price of gas in Spring TX, but we do quite a bit about how much we use as we’re driving on our Spring streets. Go a little slower on the freeway to Houston. Once you’re going more than sixty-five miles an hour your fuel economy starts to drop dramatically. Leave early so you don’t need to rush to be on time. And cruise control is your friend – steady speed uses less gas. The timing belt in your engine controls the opening and closing of the intake and exhaust valves. Spring auto owners need to replace it on a schedule to avoid failure. Timing belts are very problematic to get to, requiring quite a bit of labor to access. Timing belt replacement is one of the more pricey maintenance services, but the cost to fix an engine damaged by a broken timing belt is much, much more. 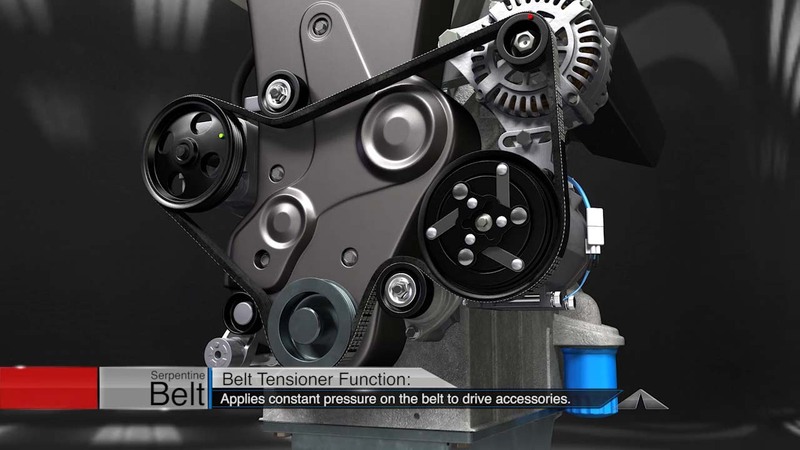 The timing belt has a tensioner to help maintain proper belt tension. The tensioner should be replaced along with the timing belt and any idler pulleys at the automobile manufacturer’s specified service interval. Your personable C&A Transmission & Auto Repair technician can help you with the timing.